I know this is cheesy..
Named after their favourite university snack at Uni, five talented university graduates created COT to make their mark on the global media industry. They may be young, but they’ve got ambition and are steadily gathering respect in the industry. Individually members of COT have created short films for festivals like Tropfest and the British Independent Film Festival. Collectively they've been commissioned to create a TVC for the Sydney based company Baron's Beer, which premiered at the sold out Bondi Short Film Festival in 2010. 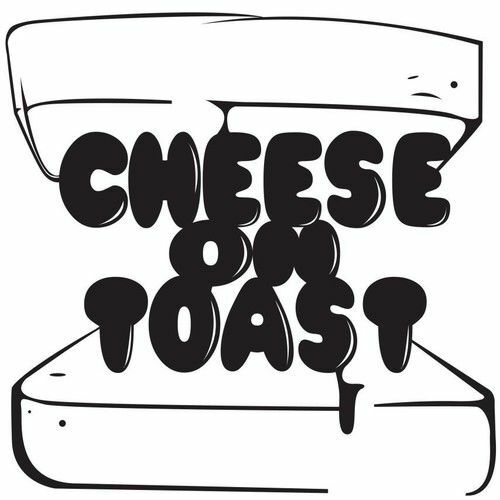 Cheese on Toast Productions is the force behind SYD2030 a 12 part webseries based in the picturesque Sydney Australia. SYD2030 has recenently been awared "Best International Webisode" in the LA, Film, TV and Webisode Festival"
This is not a Toast on Cheese on Toast Productions .. this is jus the begininging!